Punk Band Green Day Releasing Feminist Book! The American punk rock band Green Day has been around for over thirty years, and they’ve done so much in their time. They’ve released twelve studio albums, written a broadway musical and have been involved in several charity projects. Now, they’re set to release their first ever book inspired by one of their most popular songs. 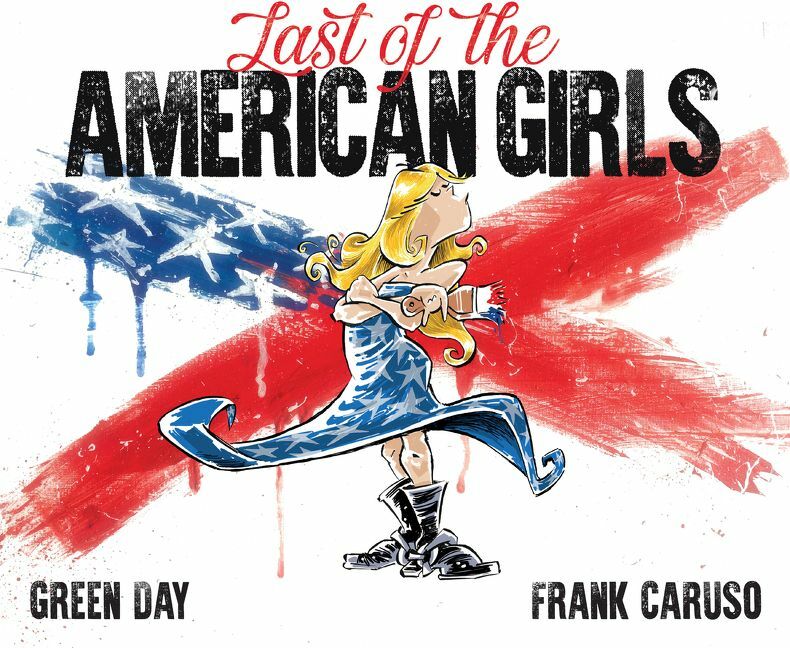 Being published by HarperCollins, Last of the American Girls is written collaboratively by all three members of Green Day and illustrated by cartoonist Frank Caruso. According to the publisher’s website, the book is described as a tribute to rebellious women who challenge social norms and empower other women. Released as the last single for the band’s 2009 album 21st Century Breakdown, Last of the American Girls centers around a woman named Gloria, one of the main characters in the loose narrative surrounding the album, and talks about her nonconformist personality while also discussing the album’s larger themes about politics and religion. Songwriter and lead guitarist Billie Joe Armstrong wrote the song as a tribute to his wife.